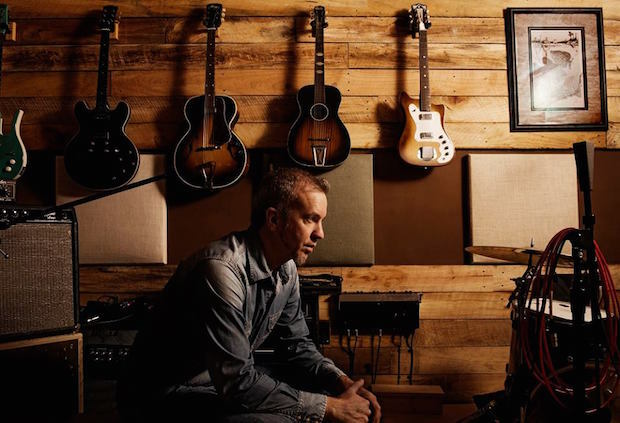 Southern blues rock ’n’ rollers JJ Grey & Mofro‘s latest record Ol’ Glory is officially out and ready for consumption, so give it a listen, and purchase it digitally right here! Equally noteworthy, they’ll be bringing their swamp romp to Nashville on April 16, performing at Marathon Music Works. Tickets for this swinging shindig are still available for $25-$28, and we highly recommend you get yours, while you still can, because these fellas are worth every penny. Get even more from JJ and his bandmates after the jump, and don’t be the one that misses out when they rock Music City this spring.